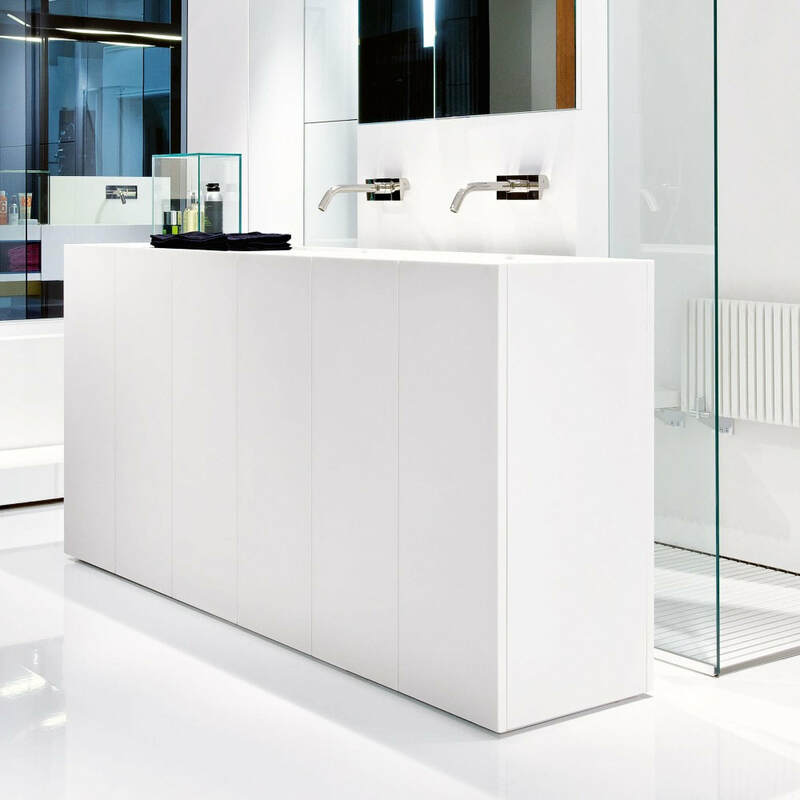 Thanks to the amazing properties of Acrylic (and moisture resistant laminate), our offerings resilient enough to be used vertically as well as horizontally. 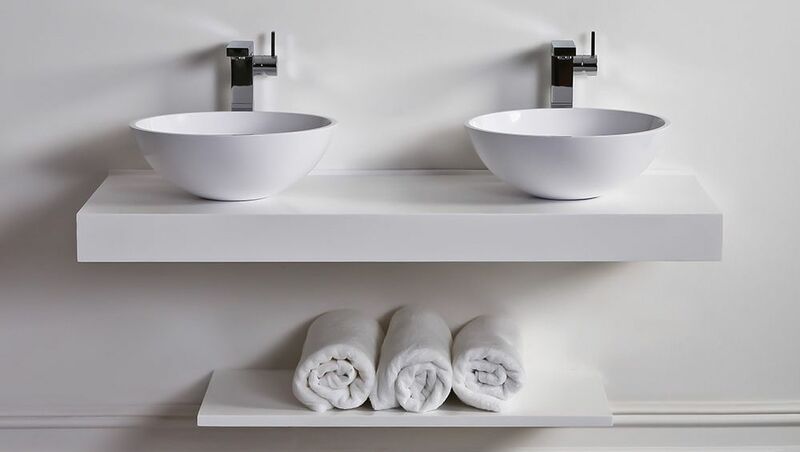 No mold; no damp; no staining. 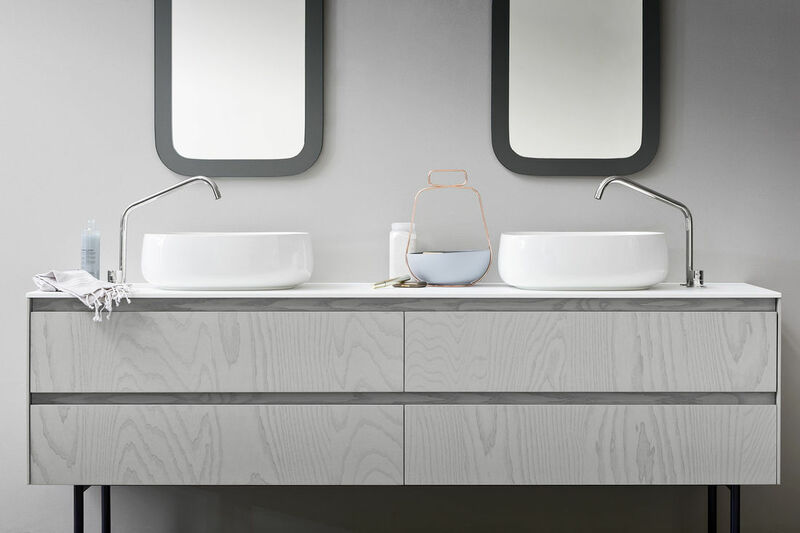 So if you're struggling to find the right decor, feel at ease knowing any acrylic and Nuance® Laminate that you like, can also be used in the sanctuary of your bathroom. 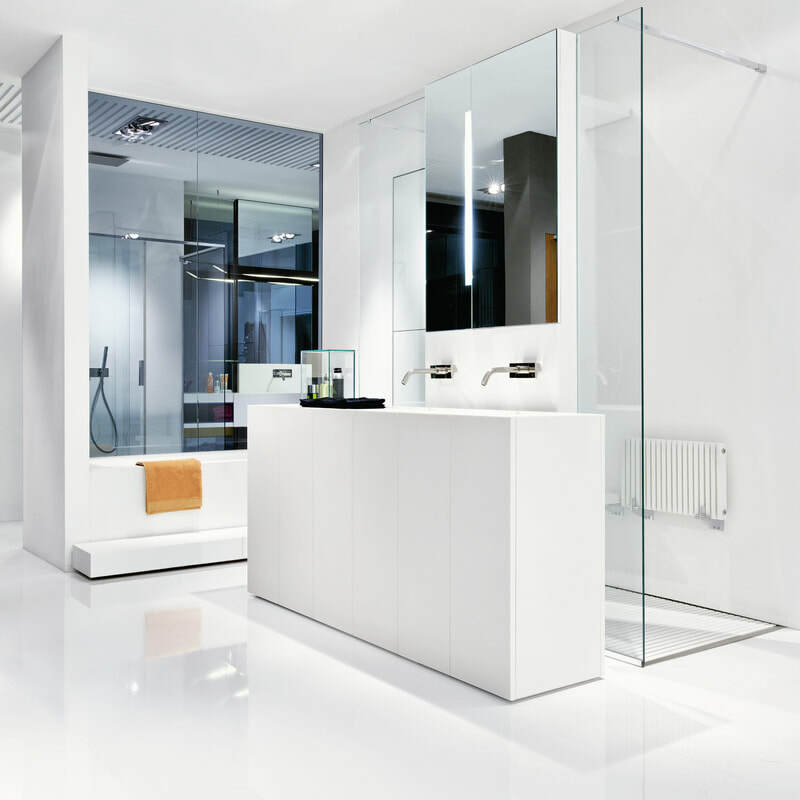 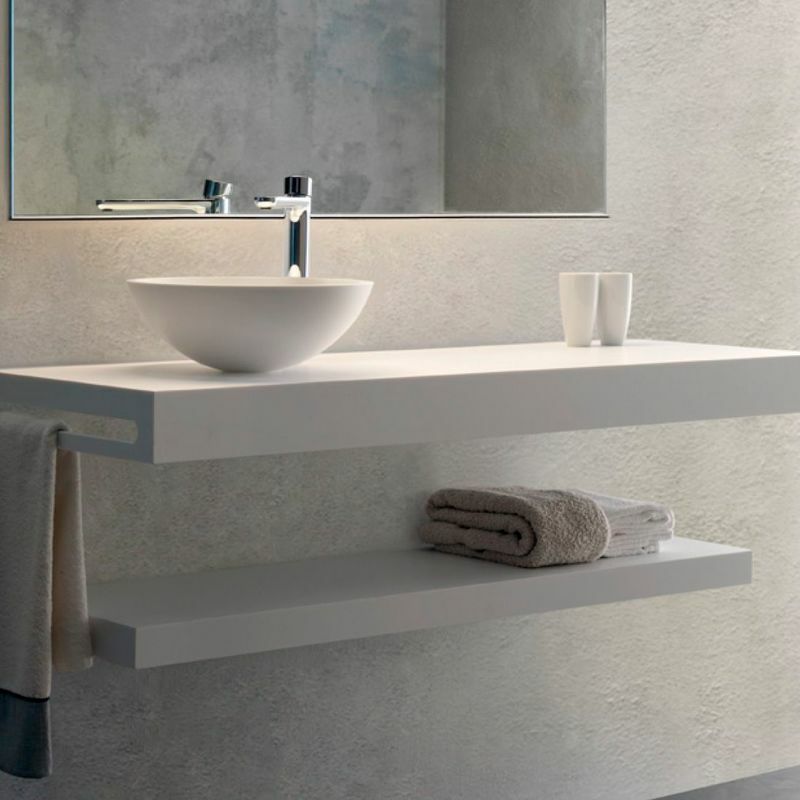 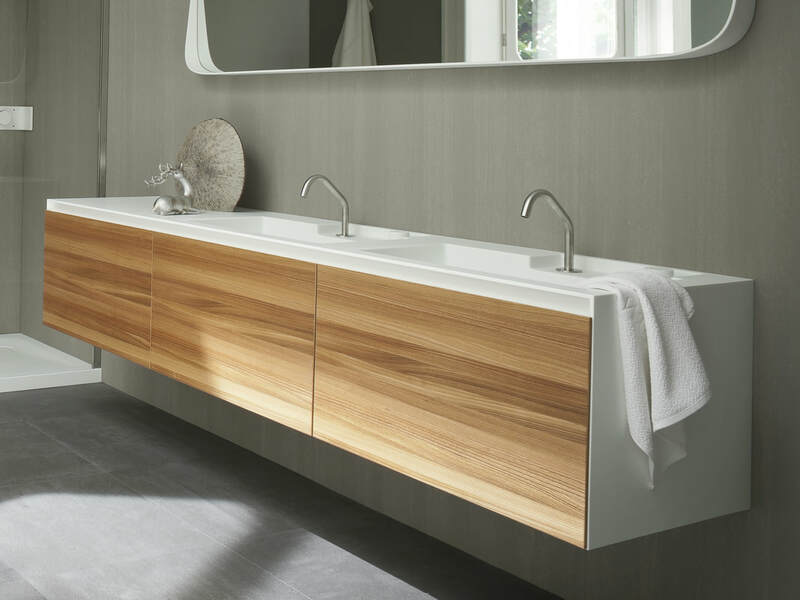 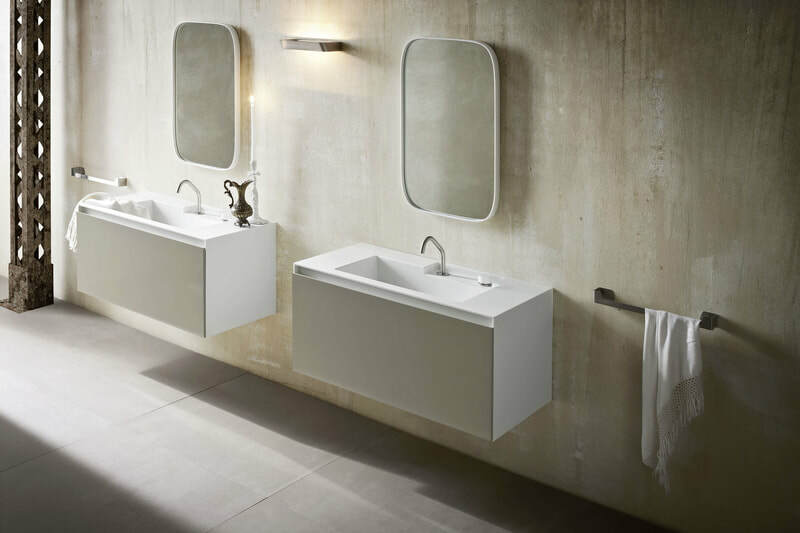 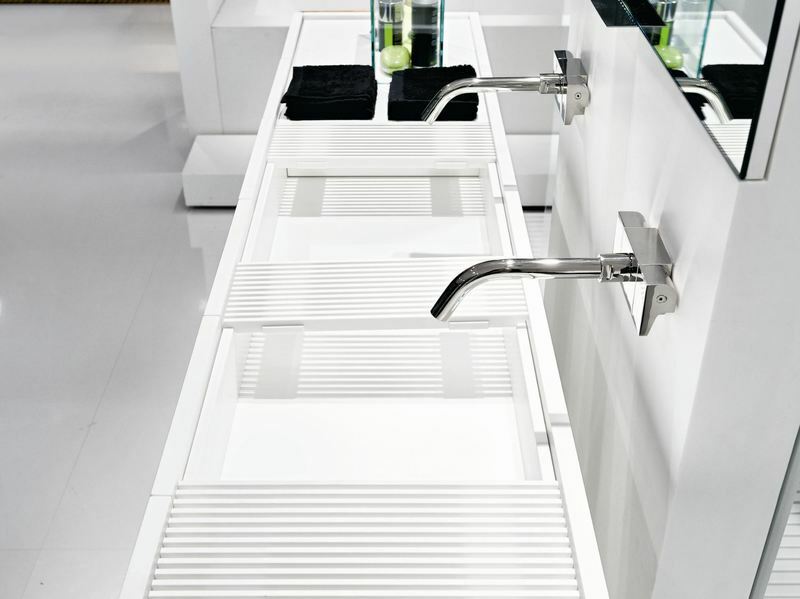 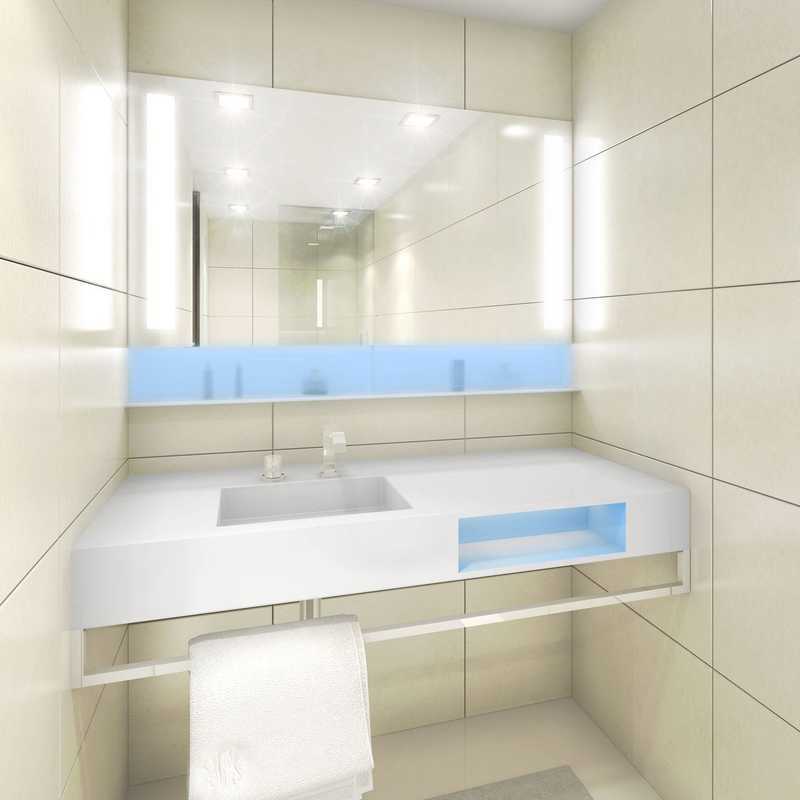 To give you a guided start, we've included some possibilities, ideas and the related brochures to get you on your way to your restful bathroom.